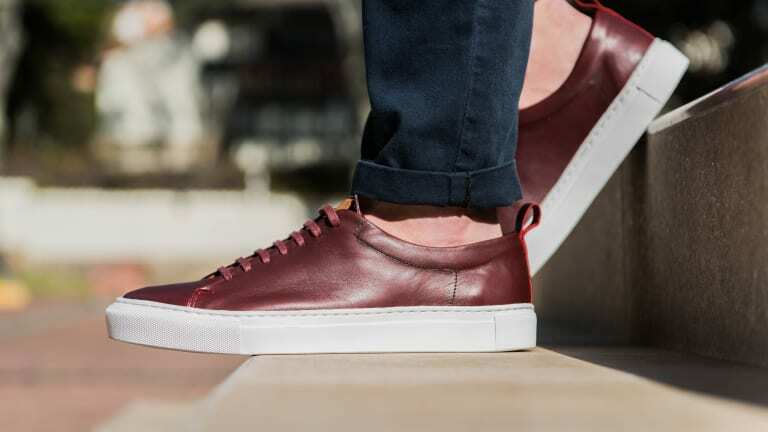 Sigh, another luxury sneaker you say? 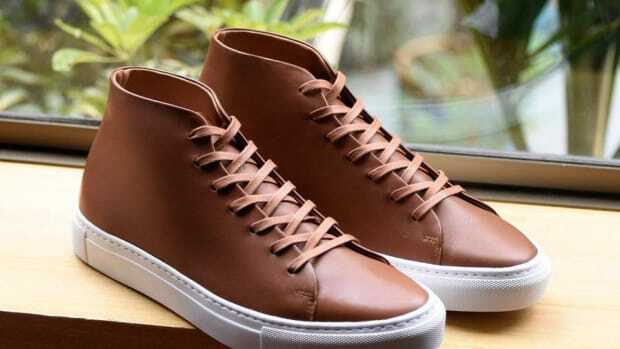 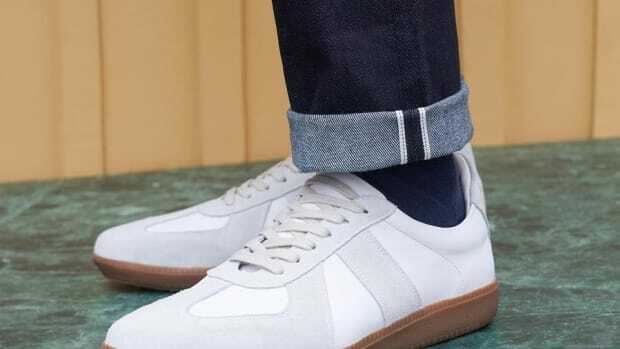 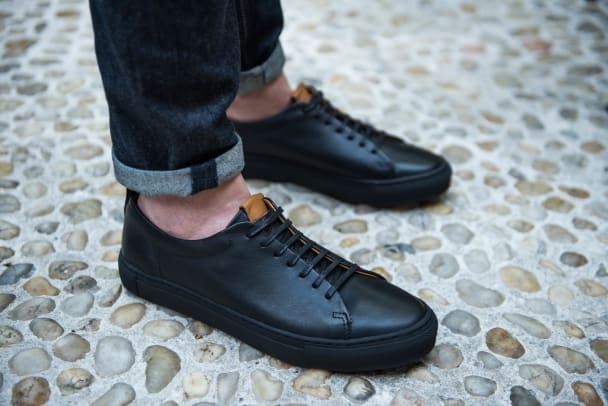 While we do agree the market is oversaturated with minimalist, leather sneakers these days, we can&apos;t fault a company that not only has a great set of sneakers that can go head to head with the more established brands, but does so at hundreds of dollars less. 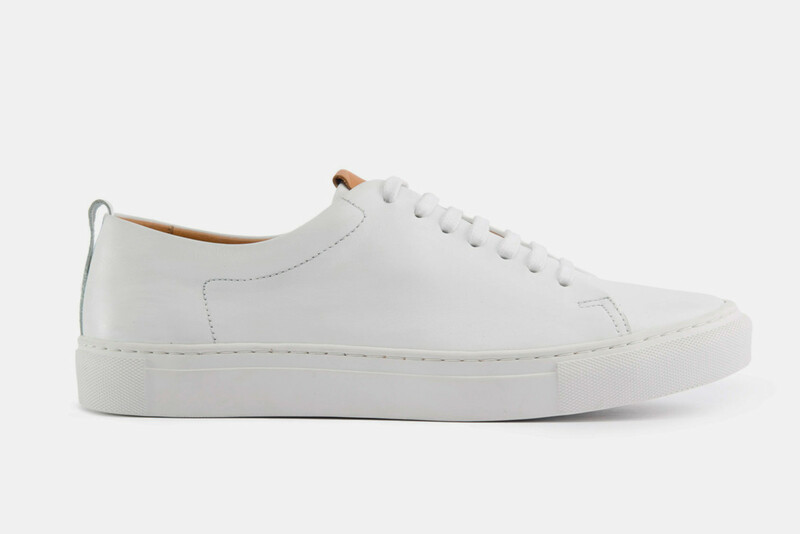 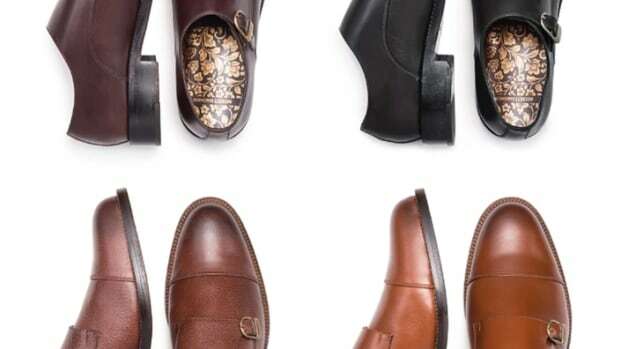 Right now you can get in early for just $129 (better move fast they only have 24 left) and get calfskin leather, Margom soles, stitched cupsole construction, and each pair is handmade in Portugal.